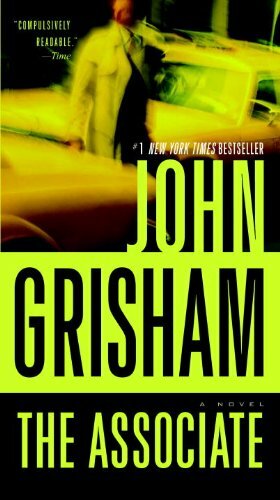 I have been reading John Grisham’s legal thriller since I first encountered one of his another novel called The Runaway Jury. Recently I picked up this novel, The Associate, as a pleasure read. The Associate told a story of a new lawyer haunted by his past mistakes, a mystery man used his past forcing him to commit illegal activities against his prestigious law firm, and throughout the whole time he was being an unhappy employee. I was unsatisfied with this novel. I felt the novel was going circle the whole time until the last few chapters. The ending was disappointed too. I don’t recommend The Associate, but Mr. Grisham’s other legal thrillers are much better than this. This entry was posted in Book on December 27, 2014 by Kennith.